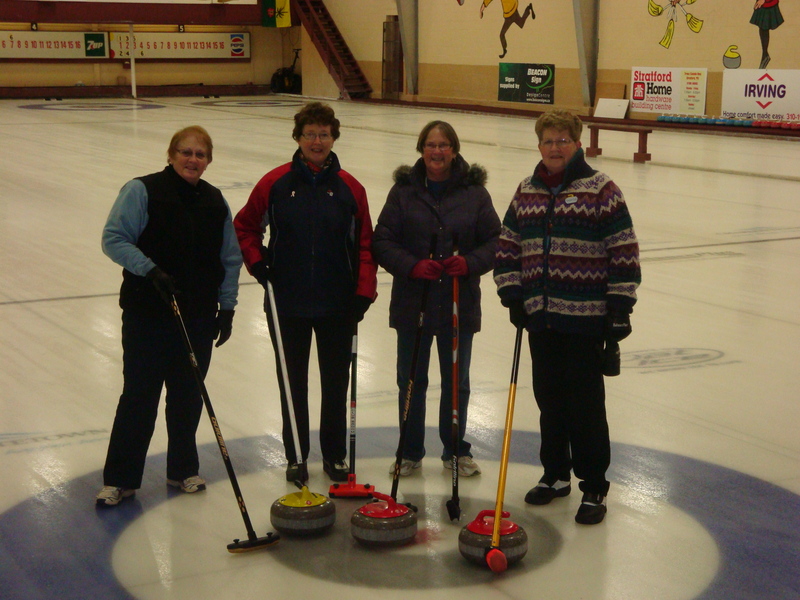 Every year the PEI 55+ Games Society holds provincial Winter and Summer Games annually. The Games are governed by the Society and organized by a local committee of volunteers. The Winter Games are held the first week of March and rotate among Summerside, Cornwall, Charlottetown, and Stratford. Events frequently offered at the Winter Games are: Curling, Hockey, Squash, Swimming, Badminton, Auction 45s, Crokinole, 5 Pin Bowling, Cross Country Skiing, Cribbage, 8 Ball, Darts, Duplicate Bridge, Scrabble, Skating (predicted), and Walking (predicted steps). The Summer Games are held in the middle of June and will be hosted by Cornwall for 2011, 2012, and 2013. Events frequently offered at the Summer Games are: Golf, 5 Pin Bowling, Darts, Cribbage, Cycling (predicted and time trial), Walking (predicted steps), Auction 45s, Road Race (running), Horseshoes, Washer Toss, Crokinole, Contract Bridge, Slow-Pitch Softball, Nature Walk, Bocces, and a Car Rally.